EXCLUSIVE: Barun Sobti reveals about his next project after IPKKND 3 ends! HomeTELEVISION NEWSEXCLUSIVE NEWSEXCLUSIVE: Barun Sobti reveals about his next project after IPKKND 3 ends! Barun Sobti is probably Television's Golden Boy. His journey began on small screen with a faith-oriented show in 2009, Shraddha. As the main lead, Barun was seen opposite Ankita Sharma in 2010 series Baat Hamari Pakki Hai. But he capitulated to envious fame and success with 2011 romantic drama Iss Pyaar Ko Kya Naam Doon? 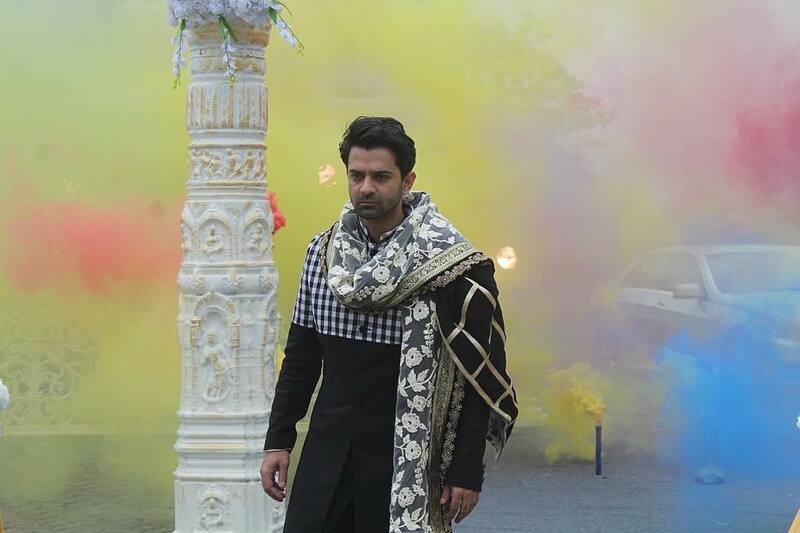 As the rich, arrogant business tycoon Arnav Singh Raizada, Barun swept off every fan off her feet. Touted as the Mills & Boon ‘perfect man’ by his female fans, his chemistry with Sanaya Irani is considered among the best till date on small screen. Owing to Barun’s immense popularity, a mini-series titled Iss Pyaar Ko Kya Naam Doon Ek Jashn was aired on Hotsar followed with another web seriesTanhaiyan where he was seen opposite Surbhi Jyoti. But created a stir was his return in Iss Pyaar Ko Kya Naam Doon 3, a new season, as Advay Singh Raizada. As per fans, one of the key reasons why Iss Pyaar season 3 couldn’t work in the first place was the lead actress Shivani Tomar. 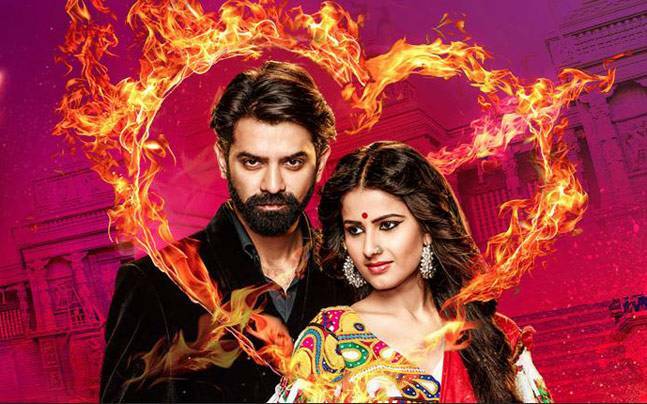 While Barun’s pairing with Sanaya Irani and their scintillating chemistry in season 1 was the key factor of the show’s stupendous success, he and Shivani, together, failed to create the similar magic. However, Barun strongly disagrees. “Poor thing (Shivani), she didn’t do anything wrong. She was just looking for a job, got the part and did the show. As simple as that. People who out there are touting Shivani as the reason for the show’s end, is just not fair,” exclaims the actor. So will Barun be seen soon on TV or is it just Bollywood for him now? “My career has been set up in a weird way. I tend to let go off biggest of things when I am not convinced with a project. I have friends, who are casting directors. Ask them. They say that we have already said no to a film on your (Barun) behalf because we know you won’t take up the part,” adds Barun. Tanhaiyan, the web series, fetched Barun positive reactions from all quarters. In today’s scenarios, with rampant censorship on films, mindless, infinite plots on TV shows, is Barun keen to take over the web world? “Shooting a web series has been a beautiful experience. There were no telecast problems. We shot it in a single go. We had our scripts beforehand. And I am always a game for such things. 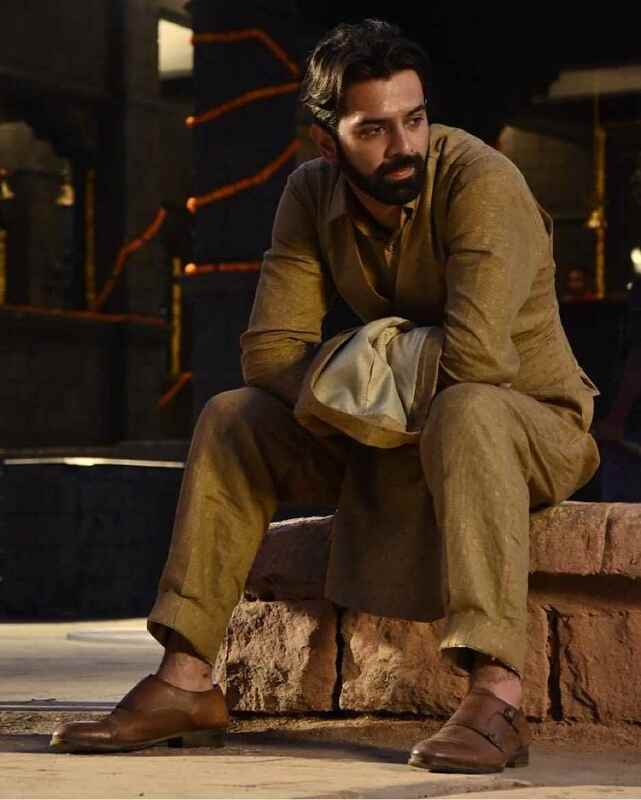 For my fans, I have something come up soon in that space, in a few months,” shares Barun! We wish all the best to Barun for his upcoming projects.